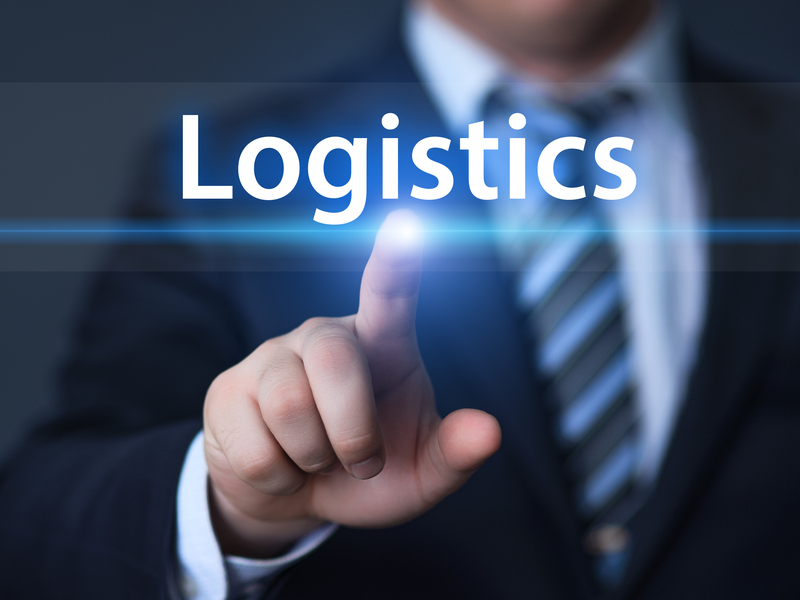 STC logistics can coordinate the fulfillment of samples and new products to your field Pharma reps and clients with accuracy, flexibility and total transparency. We keep your reps out in the field with preset appointment times, pinpointed delivery schedules, and flexible delivery locations to accommodate your schedules. 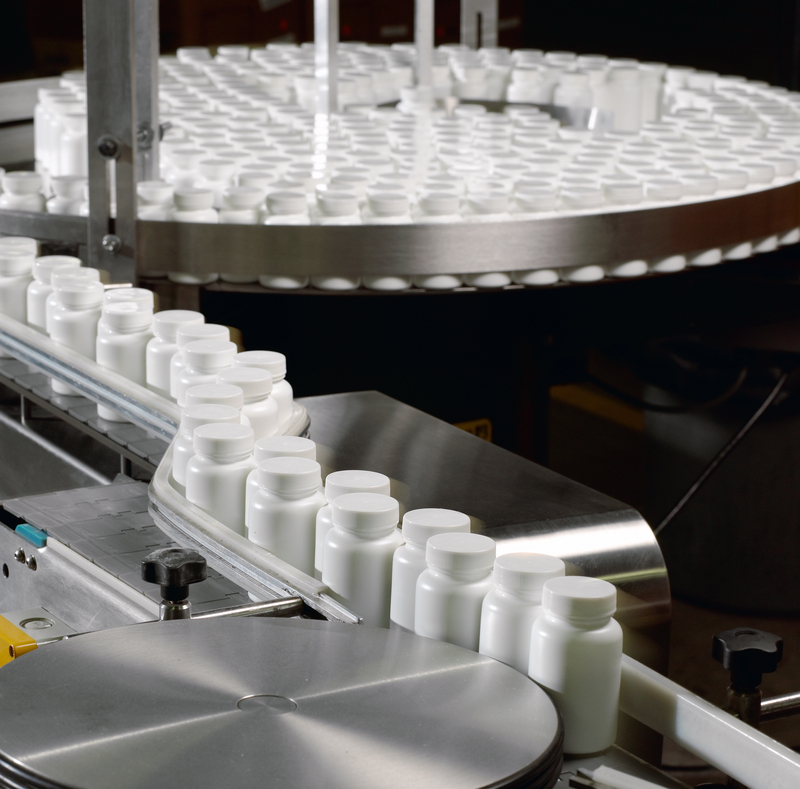 Our Pharma logistics team will coordinate directly with your clients to ensure proper delivery and the verification of all products received. STC’s Standards of Excellence assure that all deliveries are controlled correctly. We offer direct, non-stop routes, appointment delivery two-hour window guarantees and custom built PharmaTrak software that affords you the luxury of the total visibility. PharmaTrak shows not only tracking information but also all correspondence between your representatives, clients and our team of experts. Understanding that the security of your shipments can not be compromised, our operating system utilizes up to 36 status checkpoints throughout transit to ensure each individual shipment. Visibility is provided through our online web portal to all of our clients. Systems are maintained by our customer service representatives and updated in real-time. 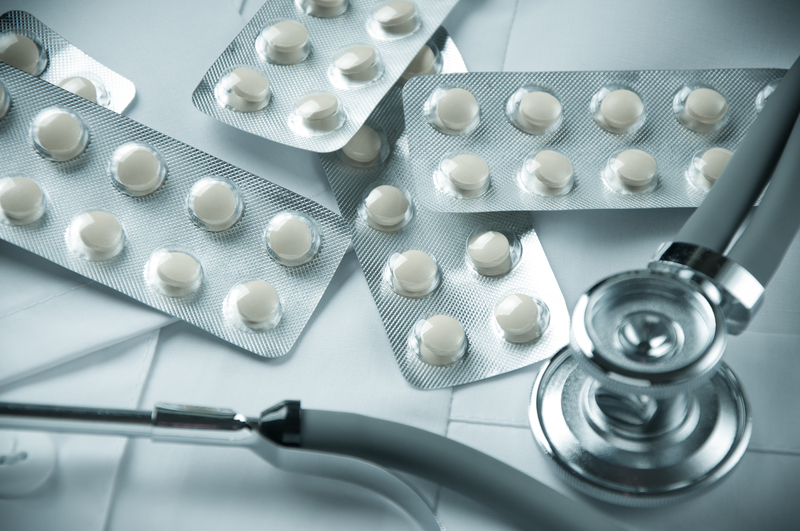 Our Ship-Pharma program has been successfully distributing pharmaceuticals for more than 10 years. Our less than one percent damage rate is directly attributed to our ability to reduce excessive handling. Our express truck service provides minimal handling, scheduled departures and arrivals, direct line-hauls to 130 major cities nationwide, and secure cross-docking facilities. STC has relationships with all major cargo and commercial airlines in addition to being a NVOCC allowing us to expedite any shipment. Verification and restricted signature procedures incorporated in our Standards of Excellence, along with specialized white glove services, ensure your samples are handled and delivered correctly every time, no matter the destination. If you have any questions or would like a rate quote, please call us at 1-800-547-4324.